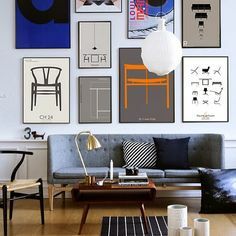 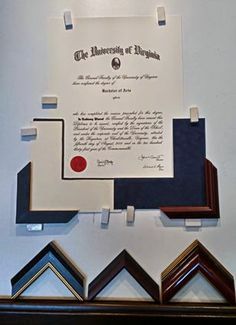 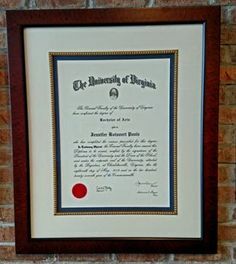 Where is the best place in Charlottesville to get your pictures framed? 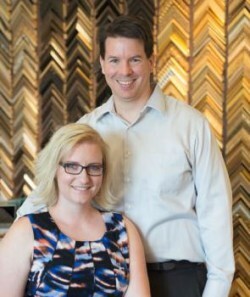 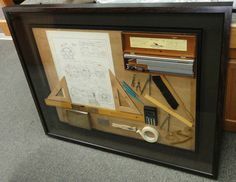 We have been custom framing your treasured pieces since 1987. 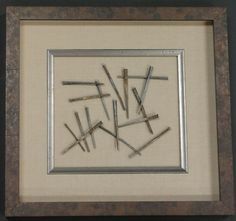 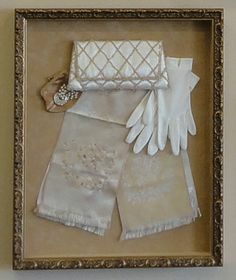 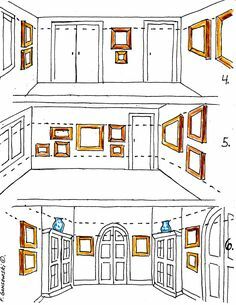 From photography and paintings to 3-D items and fabric art, if you can imagine it: we can frame it!